Have you lost your installation hardware that came with your BudBuilt 4Runner 4-piece skid plate set? Perhaps the kids or the neighbors dog helped you "misplace" them? Then here you go! 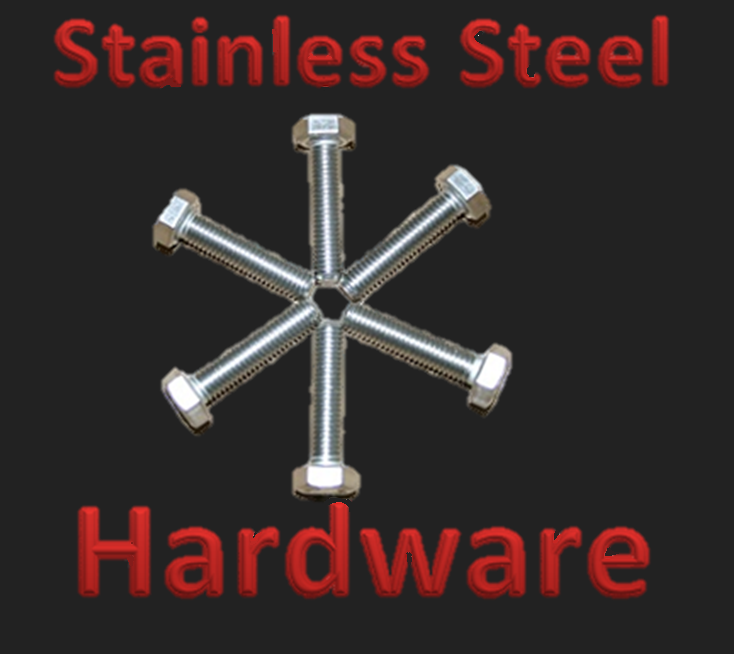 All the stainless steel hardware you need to hang your complete set of skids! Only $40.00 with FREE SHIPPING!!! !